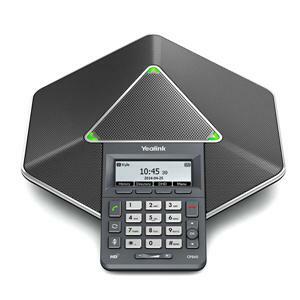 Get a VoIP Phone for your business. It works better than an analog phone. 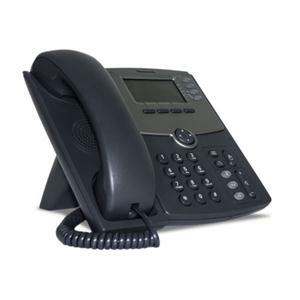 A VoIP phone uses voice over Internet Protocol technology to make and receive telephone calls over an IP network, like the office internet or WiFi connection, instead of Bell office lines at significant cost savings. Eliminate long distance charges. Have you thought about reducing the monthly phone bill for the office? Ooma uses VoIP phones and they are connected via the office internet or WiFi when traveling. USA numbers are $19.95/month per user in USD, plus hardware and taxes. Canadian numbers are $24.95/month (a 20% discount is available for multi-user accounts) in CAD, plus hardware and taxes. There are no setup fees and no term contracts. Unlimited North America free long distance calling is included. Free Toll-Free Virtual Fax extension. Call us at 416-239-1361 or message us to set up your office with VoIP phones and service. You can keep all of your existing phone numbers. What if your office is closed due to an outbreak or local disaster? Use the Ooma app on your phones to keep your business going from where ever you are. Ooma office allows you to make or receive calls from your desk IP phone, an analog phone connected to the Ooma base, and from the Ooma mobile app on your Android or iPhone, using data or WiFi, from anywhere in the world. Multi-ring service is included, so both your mobile app and your desk phone ring at the same time. Ooma offers both USA-based and Canadian based numbers for users based on the billing address. You can now have a US-based line that can be answered from anywhere. You can make unlimited calls from Europe or Asia to North America at no extra charge when you travel using the Ooma app on WiFi or data! Users are able to easily access voicemail messages and faxes from their Ooma app and via email. Automatic voicemail transcription is included. You can even archive all voicemails from every user. It is so simple to use, even my Mom can access her voicemail messages from her Ooma app. Ooma is a full-featured IP-telco service provider.